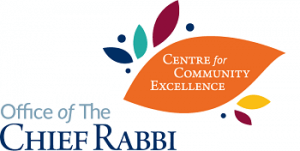 The organisers of Sheffield United Synagogue’s ShabbatUK programme credited CCE with helping their small community create an all-encompassing Shabbat experience that would leave an indelible mark on participants. All the stops were pulled, starting with a Challah Make on the Thursday, followed by communal davening and meals across Shabbat at which scholars in residence offered thought-provoking insights. A rousing Havdalah ceremony was organised to round off the weekend of festivities.